Today, customers have an endless array of choices; whether it be the brands they specifically want to purchase products from, the channels they wish to tune-into or engage in, and the loyalty programs they want to be part of. Consumers now expect and demand more than just value, efficiency, and convenience, making businesses to take note and bring forward new ideas to set themselves apart from their crowd of competition. Then along comes “gamification,” a proven and tested methodology of influencing, motivating, and, most importantly, engaging customers. The gamification process involves taking proven gaming mechanics and integrating them into business applications or real-world activities. It taps into human psychology and behavior and triggers emotions that are linked to positive user experience and engagement. Over the last few years, the gamification market has blossomed in a massive fashion causing a plethora of engagement solutions to enter the market across different sectors. However, amidst all these engagement solutions, the gamification industry lacked a key attribute – fun! 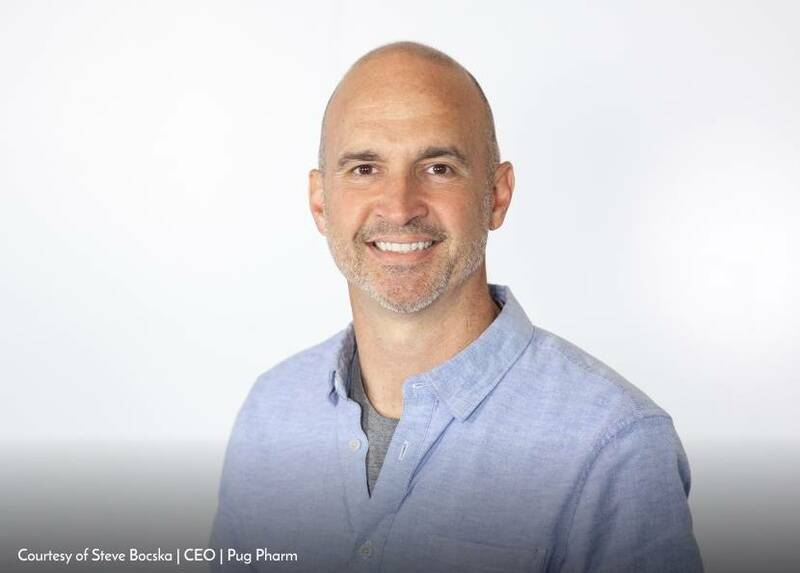 Enter Steve Bocska, CEO of Pug Pharm Production, a Vancouver, Canada company that specializes in gamification solutions and technologies. Steve is the only CEO of a gamification company with any meaningful experience in the video game industry. Prior to Pug Pharm, Steve was the Producer on Simpsons Hit & Run for Sony, Microsoft, Nintendo consoles; the Producer and Gameplay Designer of CSI; the Producer of EA Games’ Need for Speed across Xbox and PlayStation platforms; and was the founding CEO of Hothead Games, which holds a great mobile games success story. Putting the fun in engagement, Pug Pharm and its Picnic Community Engagement platform is one of the few options in the gamification landscape able to deliver impactful engagement solutions harnessing the same principles found in among the world’s most successful video games. Building a community of customer or employees is hard enough task, retaining and motivating them is even harder. If community members are not fully engaged with your company brand, goals, or cause, then you are on the brink of losing them. This causes the business to suffer, sales to plummet, and productivity to go down. Pug Pharm’s team boasts the requisite experience and knowledge to deliver industry-leading solutions that make sense and work. Pug Pharm has create a sophisticated, high-performance enterprise platform called Picnic. The platform is simple enough to be used by customers and can be operated by themselves. Additionally, it is flexible and powerful enough for its team to configure it expertly and specifically to create industry-leading loyalty and engagement programs. “We’ve been refining Picnic for the past 8 years with many awards and industry-leading engagement metrics behind it. It’s a loyalty/engagement designer’s dream come true, with everything thing from basic badges, points and levels all the way up to adaptive questing, virtual goods, collaborative challenges, mini-game support, team challenges, content challenges, and more,” mentions Steve. The competitive landscape in gamification consists mostly of companies offering basic gamification features through rigid plug-ins or unforgiving templates. But if your requirements are in-line, they’ll get you set-up in no time, hand you the keys and instruction, and you’ll get all the badges, points, and leaderboards you could ask for. Fortunately, Pug Pharm doesn’t operate like that. “We’re completely hands-on. We have a process that uncovers the important community motivational factors. We match those with the most suitable engagement mechanics drawn from decades of best practices from the video game design industry. We then simply configure our platform to deliver a user experience that is perfectly suited to motivate the goals for the community. It’s like custom development but without any of the trial-and-error, R&D cost, or technical risk,” says Steve. “When we rub our crystal ball, the trend we see for the next 5 years is the most successful companies will be making their top priority finding affordable, cost-effective technologies and proven designs to engage online with communities in order to maximize engagement, performance, loyalty, and motivation. They will also need to collect insights in order to develop a more personalized and relevant experience. That’s where we think the future is, and we’ll be ready for it,” concluded Steve.